Independent Film Producer Merlin Miller, the Presidential candidate of the American 3rd Position Party. 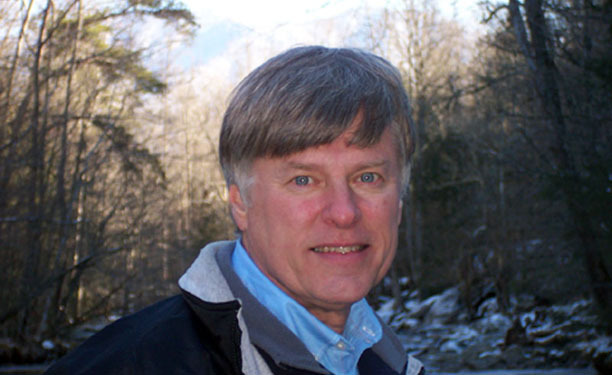 American 3rd Position Presidential candidate Merlin Miller will join Mark Dankof on “Mark Dankof’s America” on The Ugly Truth, Wednesday, May 30th, at 3 p.m. Central/4 p.m. Eastern/8 p.m. UTC. Miller has written the screen play for Americana Pictures’s coming production, “False Flag,” chronicling Israel’s deliberate attack on the USS Liberty in June of 1967. The Southern Poverty Law Center (SPLC) has fired a shot at the American 3rd Position Party. The Party has begun to respond. Good conversational material for “Mark Dankof’s America!” Join us. 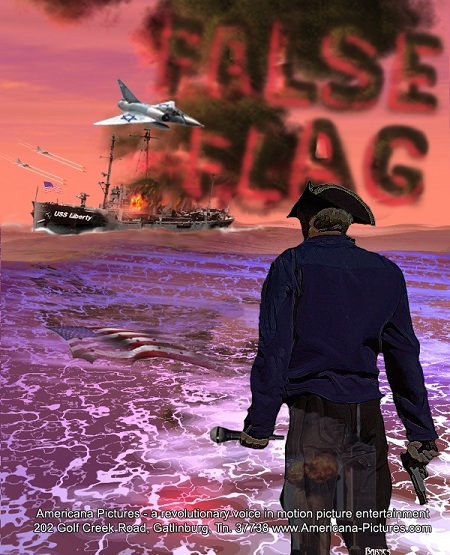 “False Flag,” the Americana Pictures film production depicting the truth of Israel’s deliberate attack on the USS Liberty on June 8, 1967.